This entry was posted on Środa, 1 Styczeń 2014 at 18:14	and tagged with birthday, blog esn uek, nowy rok, urodziny and posted in ESN events. You can follow any responses to this entry through the RSS 2.0 feed. 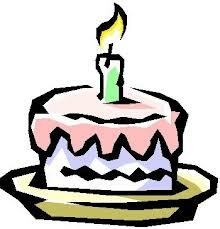 « Blog ESN UEK – first birthday!